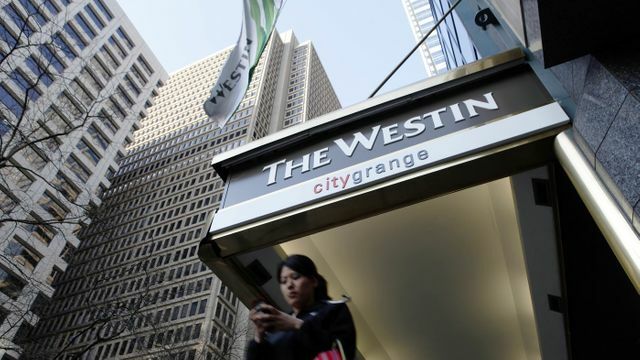 The hack into Marriott's Starwood is part of Chinese intelligence-gathering efforts that also hacked into health insurers and security clearance files of millions of Americans, The New York Times reports. And that the "discovery comes as the Trump administration is planning actions targeting China's trade, cyber and economic policies, perhaps within days." According to the paper, "preliminary indications show the breach was executed by hackers affiliated with the Chinese Ministry of State Security, said the people, who spoke on the condition of anonymity to reveal information not yet ready for public release. The MSS, an intelligence and security agency, has been behind many Chinese government intrusions into sensitive U.S. networks in recent years."